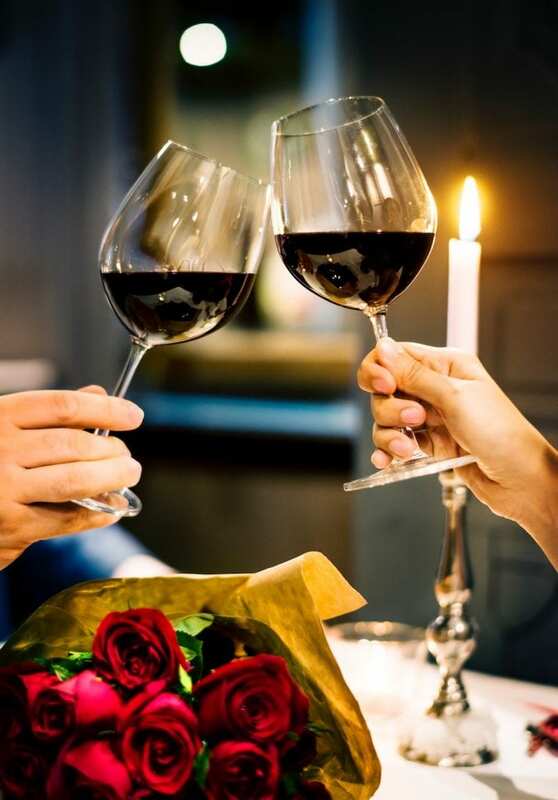 As the holiday season comes into full swing, it’s time to find the best restaurant to cozy up with your significant other for an unforgettable night. While the atmosphere is important, the food has to be exceptional along with service. Trying to find the perfect spot for date night can be frustrating to almost a mood killer; to make your decision easier we have the perfect place for you. To keep our guests satisfied, The Grill’s menu changes regularly to make sure it is new and only contains the best ingredients. We pride ourself on delicious food made perfectly for each individual with ingredients that are so fresh you would think it had just been caught. During our May through November months, we get fresh caught whole Halibut from Alaska delivered to our door. While we do change the menu for items that are in season, we guarantee each dish is prepared with that level of dedication and expertise. Whether it is the first date or one of many, The Grill is the best restaurant in Reno for a date night. With our friendly and professional staff, we will make you feel comfortable and happy for choosing to dine with us. Our dining area is spaced out enough, where you can have a private conversation and still feel included in the dining experience. If you and your date want to have some fresh air and enjoy the night, we also have an outside seating area where you can enjoy all those things. Our Selections Beat Our Competitors! Our restaurant can be a spot for lunch, dinner, and happy hour. We have an array of alcoholic beverages which include our family made Francovich Manhattan and the Francovich Holiday Nog. In addition to our family made drinks, we also have unique twists on iconic drinks such as the Old Fashion, Espresso Martini, and more. Come enjoy everything we have to offer on your next night out and see why we are the best restaurant in Reno! We can’t wait to have you join us.